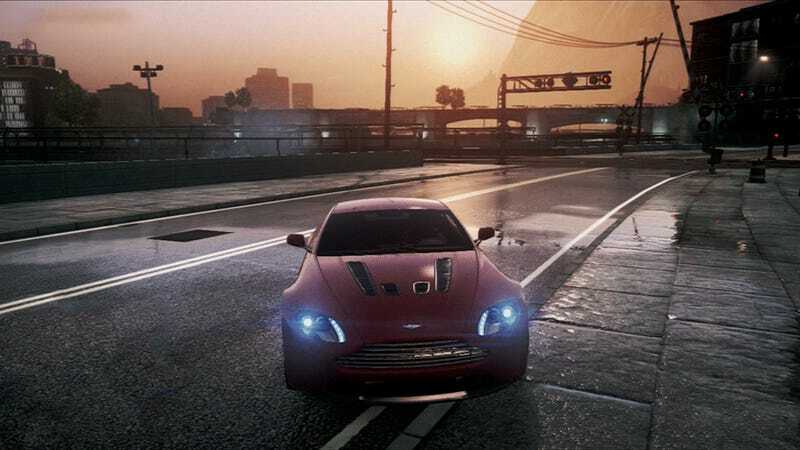 It's not easy to idle like this in Need for Speed: Most Wanted the excellent open-world racing game from EA's Criterion Games. Even at high speeds—well, especially at high speeds—this game was great to look at. That earns Most Wanted a Cinemagraph (a subtly-animating-animated-GIF, if you don't know) for our Year in Beauty series.